The September 6 ruling, which has been hailed as a victory for European federalism, highlights the degree to which the European Union has usurped decision-making powers from its 28 member states. The ruling also showcases how the EU's organs of jurisprudence have become politicized. "Let us not forget that those arriving have been raised in another religion, and represent a radically different culture. Most of them are not Christians, but Muslims. This is an important question, because Europe and European identity is rooted in Christianity. Is it not worrying in itself that European Christianity is now barely able to keep Europe Christian? If we lose sight of this, the idea of Europe could become a minority interest in its own continent." — Hungarian Prime Minister Viktor Orbán. 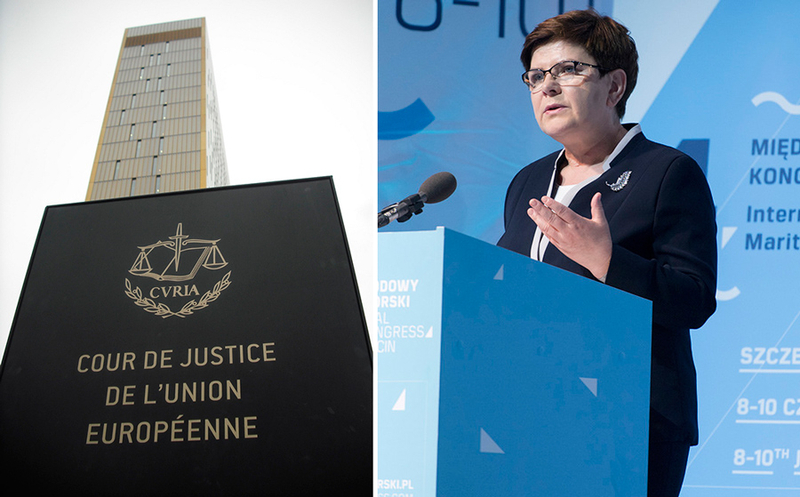 Polish Prime Minister Beata Szyd?o also was defiant: "I was convinced that the court would make such a decision, but this absolutely does not change the stance of the Polish government with respect to migration policy."